Sonoran Desert Treasure. 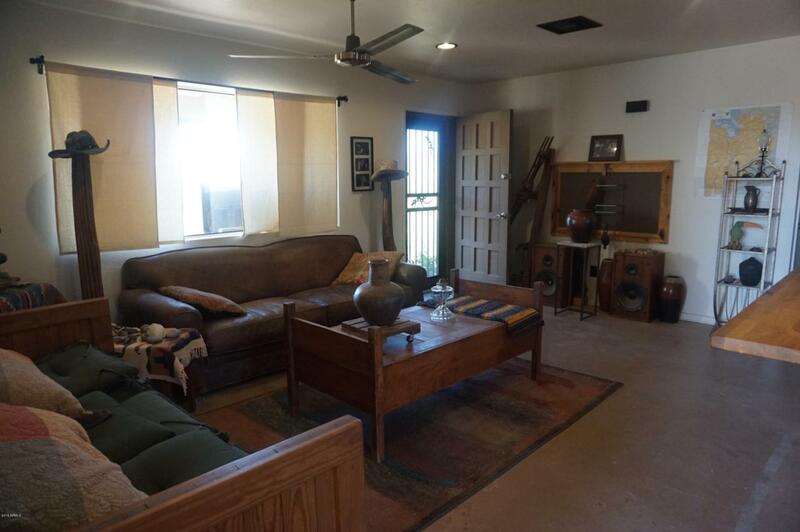 Beautiful Views, Enjoy Bradshaw Mountains to the West and Aqua Fria Natl Monument to the NE. 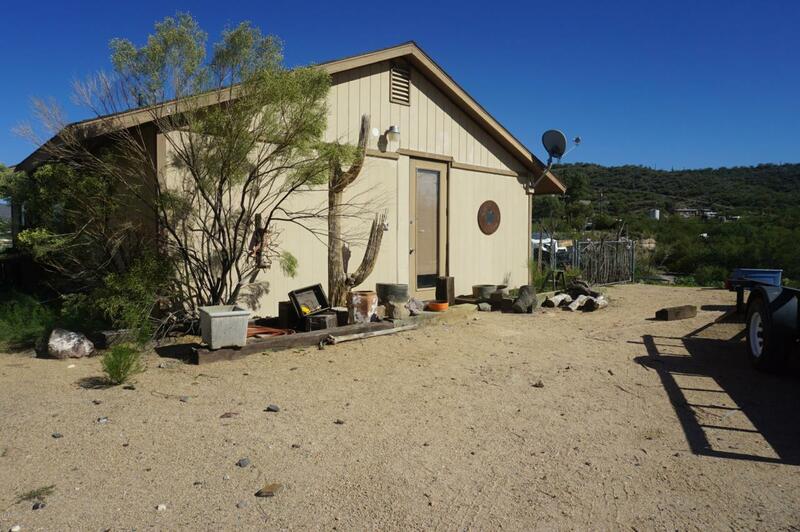 Cactus Garden, 1.27 acres, Horse property. detached 1 car garage. 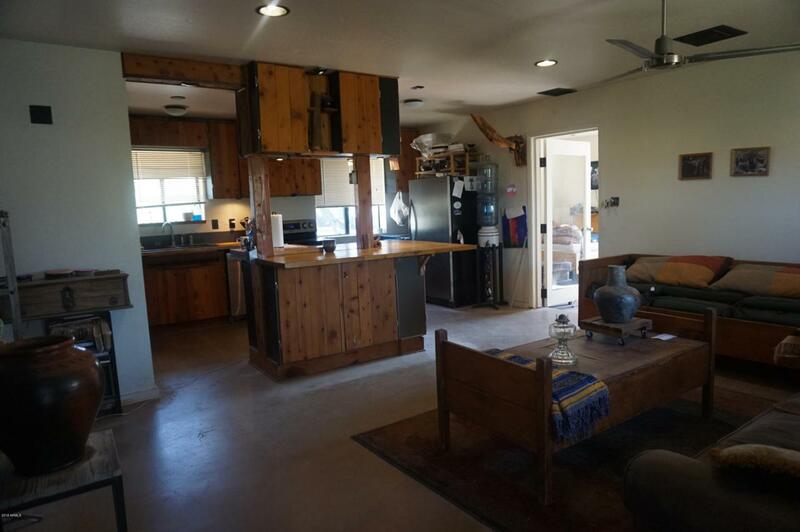 Rustic 3 bedroom/2 bath home with concrete floors and knotty wood cabinets. 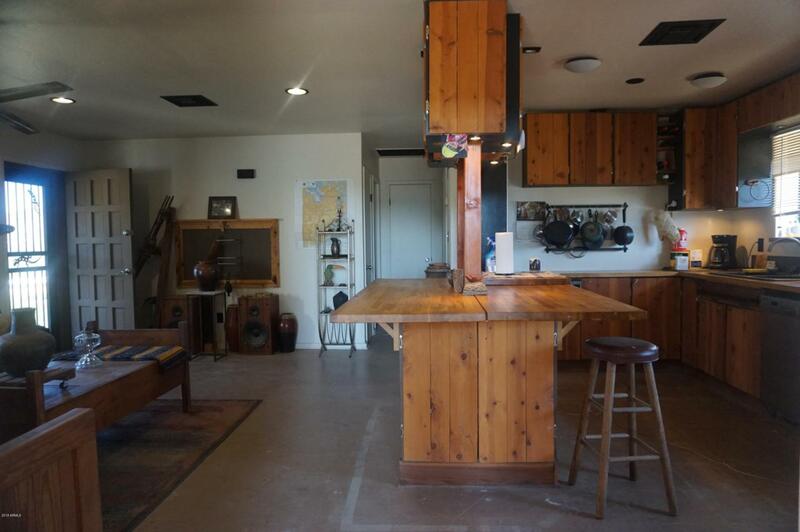 Huge Kitchen island with lots of storage. Carpeted Master bedroom with master bath walkin tiled shower. Fenced back yard with covered patio. Wonderful opportunity to live in our Beautiful Canyon! HVAC recently serviced. cargo trailers will be off property by the 20th.